This is the new India cricket shirt 2019, the new Indian jersey for the 2019 Cricket World Cup and other games during the 19/20 season. The new India CWC top was officially unveiled by kit makers Nike on 1 March, 2019, just before the country’s ODI series against reigning WC champions Australia. It will be first worn by the national team in their clash against Justin Langer’s men on March 2, 2019. 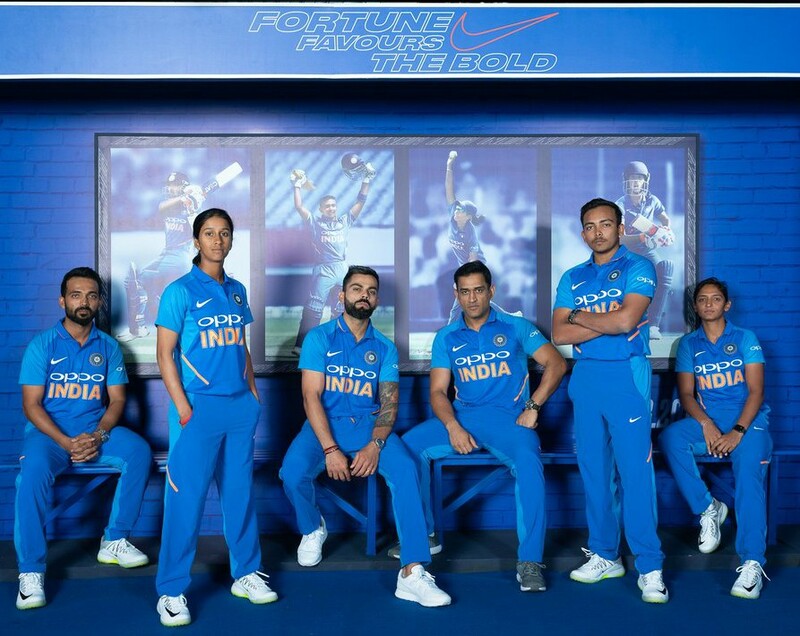 From the Men’s team the likes of Indian skipper Virat Kohli, Ajinkya Rahane, Prithvi Shaw and former captain MS Dhoni were seen modelling the new uniform. Key women’s team players like Harmanpreet Kaur and teenager Jemimah Rodrigues were also present at the event. 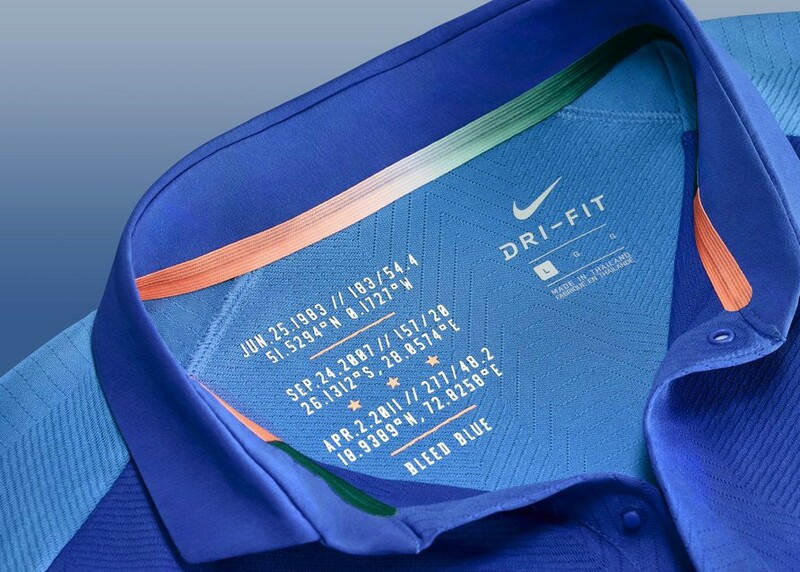 The shirt also has tri colour detailing (the colours of the Indian flag) inside the neck. It features a darker shade of blue on the front, with a lighter one on the sleeves, as can be seen in the pictures below. Here are the list of Indian women players who are going to feature in the three ODIs and three T-20’s against New Zealand scheduled to begin on January 24. Brisbane Heat opener Grace Harris scored the fastest ever century in the Women’s Big Bash League, as her side crushed Melbourne Stars by 10 wickets on Wednesday to register their second straight league victory. The previous fastest in the WBBL had come from the bat of Sydney Sixers’ Ashleigh Gardner, who took just 47 deliveries to reach the landmark last year, also against the Stars.